Thanks for all your enthusiasm, comments and questions about the first masterclass. Hopefully you used the trick of checking you did in fact start the story in the right spot, and have had an ‘a-ha’ moment for where to fix your manuscript so you can get a hungry YES from a publisher or agent! In this class I want to clarify the must-haves in a memoir, because the other question many of you have been asking is how to assess whether or not your memoir is ready to send to an agent or publisher. How do you know when you’re ready to get it out there? 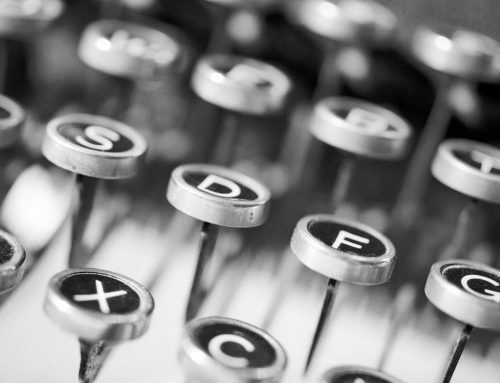 There are four things that every memoir must have before it’s ready to pitch. If your manuscript has these four things, you can be confident that it’s ready to send out. 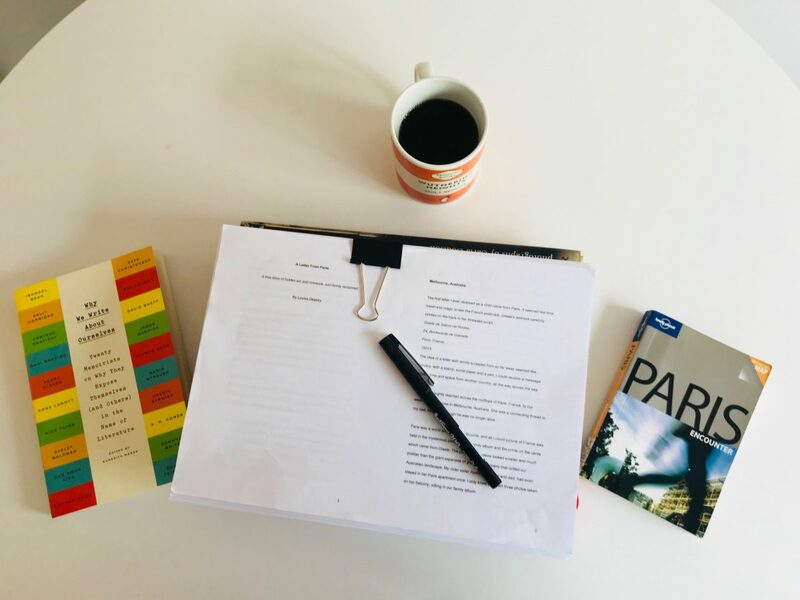 Having this four element checklist helped me meet an (insane) 6 month deadline for my second memoir, A Letter From Paris. When I sat down to write A Letter From Paris, I panicked. I had the story, but it was huge. I’d also signed a contract and had a manuscript delivery date of November 1st. So I treated it like I was training for the Olympics. I spent April reading interviews with other authors and searching for books which might be vaguely similar to the one I was attempting. I read them. I wrote extensive notes and summarized their chapters and story arcs. I tried to find anything that melded second-hand family history with memoir and biography and studied their structure. I started to outline my own memoir, moving post-its around on a board until I had the equivalent to a training program you might get ready six months out from a big race. 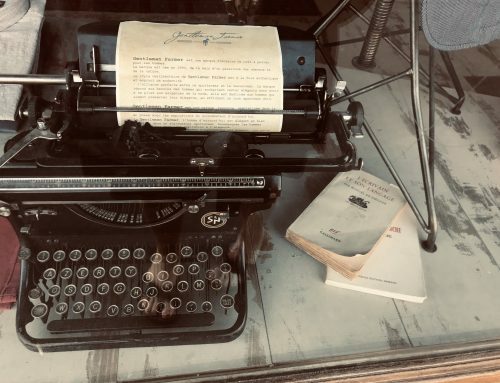 I found everything I could about memoir structure and the patterns they each follow (regardless of sub-genre), and this is how I wrote the checklist I’m going to give you. Story structure follows a formula, and characters in memoirs are all universal archetypes. By holding your own manuscript up to the light of what’s almost similar to a mathematical equation, you can ensure it’s ready for submission. 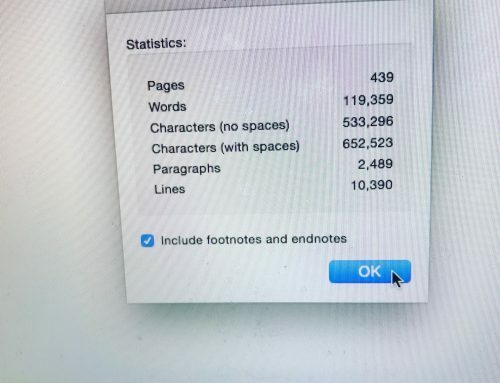 After the first draft (110 000 words) which I did NOT send to my publisher, FYI (never show ANYONE the first draft!) – I let it sit. But I didn’t have much time, so it was only a matter of weeks that I was banned from opening up that document on my computer. Then, on the calendar date I’d circled to meet my Olympic book deadline, I opened it up, printed it out, and shuffled around cards on the living-room floor to see how it measured up to the cheklist. I moved those index cards around like Pythagoras trying to solve a mathematical equation. Just like a puzzle, the pieces all have certain spots. Because when you know the structure, you can master the form. 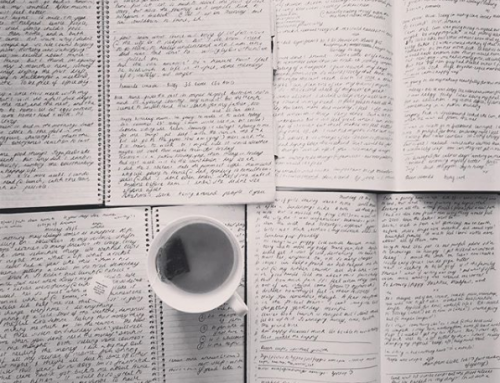 So what are the four things every memoir must have, before it’s ready to submit to a publisher? This is the MOST important thing for memoir, and sadly the ONE thing most memoirs I’ve seen in draft form are missing. The hook captures people’s attention and elicits intrigue and questions in the reader’s mind. It’s not enough to say “I’m writing about my trip to Africa in 2007” – what made that trip weird, frightening, funny, unique? Why would you possibly not have made that trip? The hook has to raise a question in the reader’s mind. You MUST have a hook. So how do you find your hook? Look for the biggest contrast or drama or dilemma in your story, and find a scene or a moment in your story, that shows this contrast in physical detail. For example, in Cheryl Strayed’s WILD, she begins with a scene midway through her hike where she’s lost her boot. Immediately we are plunged into the KEY dilemma of the story – how does an orphan (or ‘stray’ as she calls herself) wind up hiking one of the most brutal wilderness hikes on her own – and what brought her there? You want the hook to elicit questions in the reader – don’t answer everything, don’t give mountains of backstory, instead plunge them head first into the problem or issue your memoir is then going to take 80 000 – 100 000 words to explore and resolve. Make it more intriguing by posing a question and raising the stakes. Amp up the contrast – how are you (the heroine) going to solve this huge problem? Make your story relatable, and throw a few odd or surprising details in for extra intrigue. Read this post I wrote specifically on crafting the hook. I can’t tell you how many unpublished manuscripts remain ignored because the writer hasn’t identified how and why anyone in the world would relate to their problem or topic except them. The central theme of your memoir MUST be universal. Universal themes are just that: universal. Meaning, they’re emotional or physical or spiritual or mental battles that people across the world can relate to, regardless of culture or background. Some examples: grief, survival, health crisis, career leap, immigration… Check out the top stories on the 6 o’clock news and you can see exactly what worries us all. I made a little video here on you-tube that talks a little about universal themes from about 50 seconds in, too. If your memoir doesn’t have a universal theme, chances are you’ve attempted to write your autobiography, or just collate a series of blog posts. There must be some underlying central desire or quest that a large proportion of the world can relate to. Put simply, you (as the author) are the heroine of this story. If your manuscript has too many other characters taking the stage, it’s veering into biography territory. This was tough for me, because A Letter From Paris was also my dad’s biography, but knowing that I was writing it first and foremost as a memoir, helped me not panic so much about getting every single detail of his life correct. The story was the fact that I didn’t know his life. Memoir is your experience. 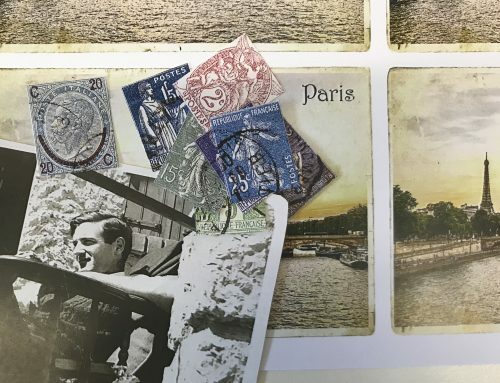 Yes, A Letter From Paris is also a biography of my dad, but because the genre was memoir, every chapter had to begin and end with my experience of getting to know him. This is what drove the story on (my driving desire or the central quest of the memoir) and I had to take the stage. You also need to make yourself relatable. A reader will feel annoyed by someone they can’t relate to, and throw the book down in disgust or simply not read any more. This is SO KEY for memoir, because you’re pulling in the reader through your personal point of view. It’s as simple as this. By being unaware of the privilege or context you’re writing from, you can distance a reader. So make sure you can objectively assess your ‘point of view’ in the story. Is it from a Christian context? Then you need to address this when you’re ‘introducing’ yourself on the page. You must clarify where you’re coming from in the beginning of the story – the reader wants to know who they’re meeting because they’ll be deciding whether or not they want to travel along with you on your page-turning journey. Stephanie Land’s MAID, which in its debut week, made the New York Times bestseller list, is a PERFECT example of this. Land went from middle class to homeless seemingly in the blink of an eye – but what makes her story SO readable is that she shows how it could happen to any of us. This is both what makes her relatable and also what gave it such a strong hook. You must be relatable. That goes for the good stuff, too. If your memoir is about an enormous achievement (like Steph Jagger’s UNBOUND, where she ‘accidentally’ broke a world record), make yourself relatable by explaining the steps you took to get there (and the struggles you faced). Every memoir MUST show a transformation from beginning to end-point of the book. This is why you need to have an idea of the ending when you begin writing the story. I don’t mean rags-to-riches, happily-ever-after, everything is perfect in your life at the end of your memoir. What I mean is that the quest that was set up at the beginning of your story needs to be resolved by the end. People crave a sewing up, a satisfying end-point. So even if your life wasn’t perfect at the end of the memoir (of course it won’t be!) – the biggest question or challenge needs to be resolved. Put simply, the heroine of the story needs to be in a different place in the beginning and at the end of the memoir. The reason memoir sells so well (a quick look at the NYT bestseller list this week alone shows the top 3 slots taken by female memoirists! Michelle Obama for BECOMING, Tara Westover for EDUCATED and Stephanie Land for MAID) is because we all want to know how someone has overcome something. TIP: If you’re stuck in the messy middle of your memoir, take a break and work on the end – on all you’ve resolved and learned and achieved or see or experience differently now that you’ve ‘completed’ the journey that the memoir addresses. The way I made the journey of writing my own memoir simple (not easy, writing is not easy, but I made the process simple) was to make a series of questions that my memoir – every memoir – needs to answer. This is what I’ve used as the guidebook for PLAN YOUR MEMOIR, the six month course I’m launching soon to get you from messy (or not-even-begun) manuscript to heart-stopping tale in six months. Question: But why would anyone be interested in my story? I hear this one all the time from those of you who’ve begun a memoir but got self conscious halfway through, and perhaps stopped. Go back to the four ingredients I listed above – what part of your story has an amazing hook (tip: look for a scene in your life of your most dramatic – even comic – contrasts), a universal theme, a transformation, and is something you’re willing to explore deeply, from your perspective? Question: But what if I get sued? What if I don’t remember things perfectly from twenty years ago? Memoir is different from journalism. Memoir is uniquely intimate, because you’re exploring a personal experience of something, not listing facts and data which will then be cross-referenced for accuracy. It is perfectly fine to change names, states, identifying factors of people you are worried about identifying. What makes memoir memoir, is that it’s your perceptions of what happened. You’re not jumping into someone else’s shoes and giving their perspective. This is why memoir is so readable. Cheryl Strayed didn’t give the weather report for every day she hiked the PCT because she probably didn’t remember. What was important to the story was her experience, and that she showed how she internally went through a transformation on the trail. Not the colour of her t-shirt one day or the exact name of the lotion she used to soothe her sunburn. Do you see that if you bring your book back to answering questions, you can get over your fear of the blank page – of writing your memoir? In the third memoir masterclass, I’m going to show you exactly how I went from nauseous overwhelm (! ), to a complete memoir manuscript within six months. I’ll show you the sure-fire way to overcome writer’s block and make sure your memoir manuscript has EVERY SINGLE THING a publisher needs to send it out to market. I’ll also teach you the two external things every writer needs to get a memoir ready to pitch in six months. I hope this 4-point checklist has given you some a-ha’s about your manuscript! If you had a revelation (or still have some questions), please share in the comments, I’d love to hear! Thank you for this. I’m on the verge of submitting my memoir to a European publisher, but your post has given me second thoughts on the structure. I originally opened the story at a point in my life that led up to the major crisis of my life, the loss of my three children, who were abducted by their father to the US. But a year or so ago, after feedback from a publisher on my first memoir (of childhood) I restructured it to chronological order. I’ve since had it mentored, with very positive feedback. But now I’m about to try restructuring again so I start ‘in medias res’ then go back in time to the beginnings of the marriage… I guess I can just play with it and see how the third version feels against the second. So glad you found this useful, Christina!